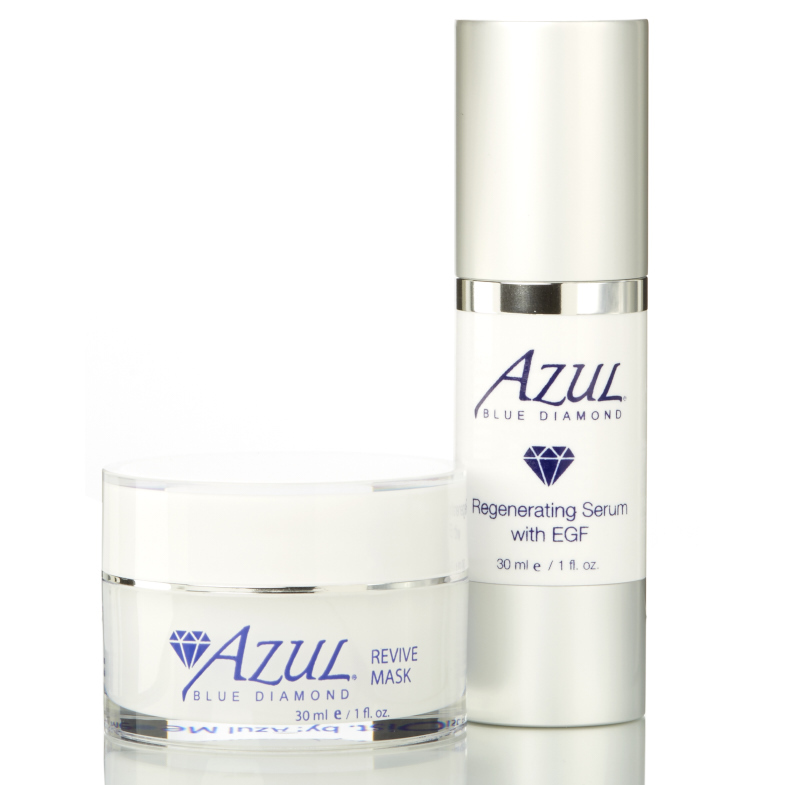 Azul’s most transformative skin treatment system to fight the signs of aging, boost collagen and elastin production and restore skin to its former beauty. Consists of Enzyme Polish as an elegant exfoliator, Rejuva Gel Cleanser, Dermal C 20%, Vita A with Peptides and Growth Factor Renewal Cream. Check out our new Anti-aging System Trial size kit! A perfect package of anti-aging goodies. Excellent for traveling and I don’t have to think about it. 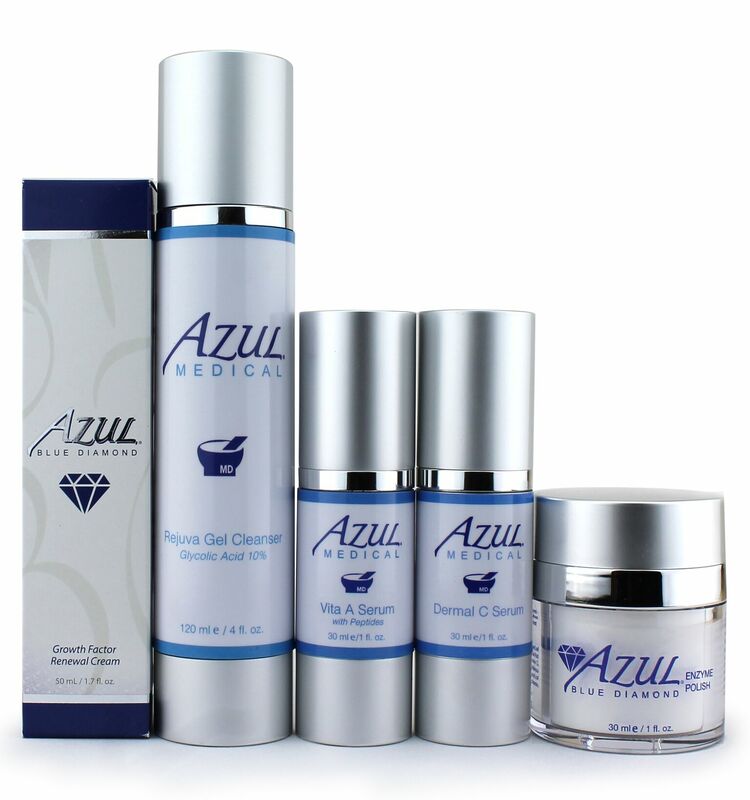 Love the Azul products! I have gotten so many compliments that my skin looks dewey since using these products. 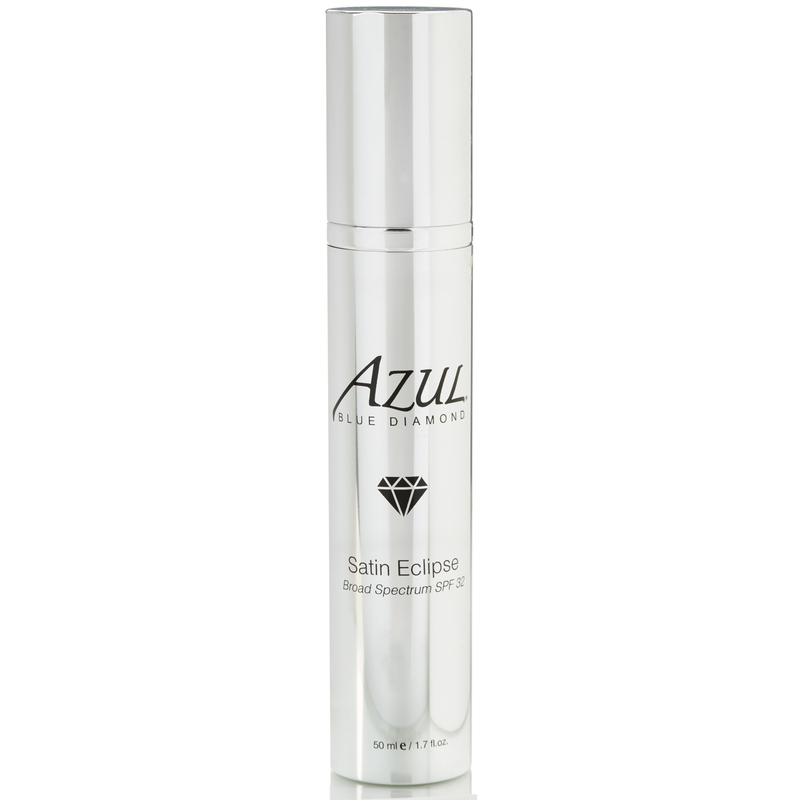 I was looking for a complete skin care line and found it with the Azul Antiaging System. 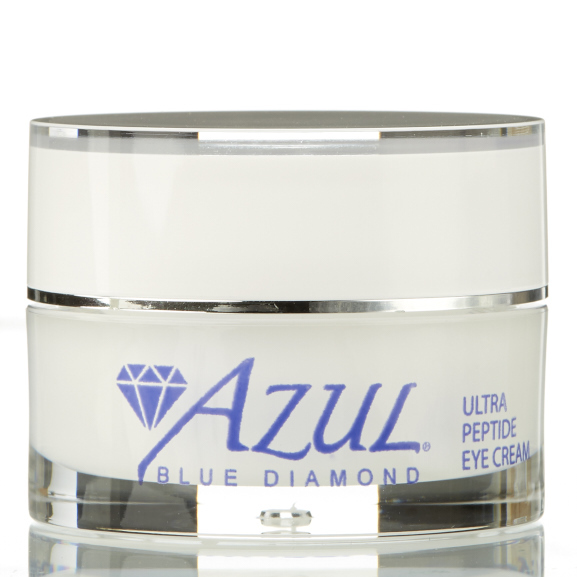 My skin seemed to change overnight after menopause and I was reluctant to spend the money. Thank goodness I did! I can’t believe how much improved my skin is after just a few weeks. I knew it was working because when my sister came to visit me and asked me what I had done because she couldn’t believe how good my skin looked!